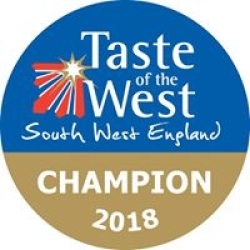 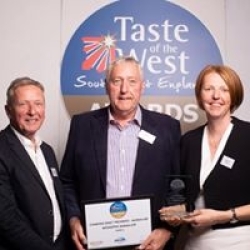 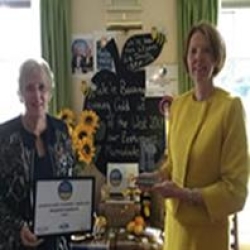 Home of the Original Taste of the West Gold Award Winning Somerset Cider and Apple cake and Champion Sweet Preserve 2018.Over 25 Taste of the West Awards, including Golds for our Home made preserves. 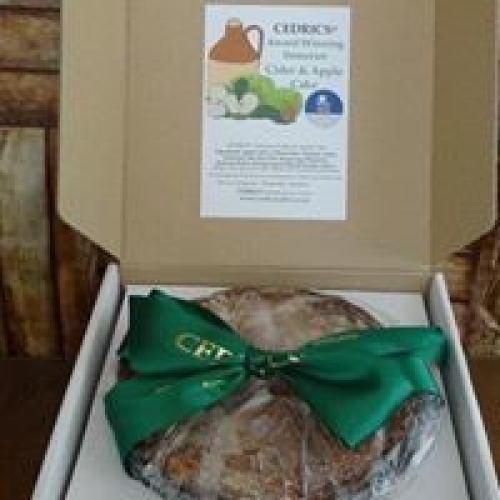 Cider, local beers and cake, also suitable for most coeliacs making perfect gifts. 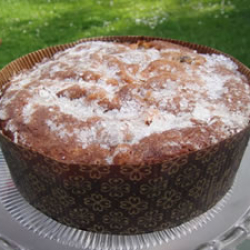 You won’t find our home made products in any other café or farm shop, only here! Open All year, Just ring the door bell. 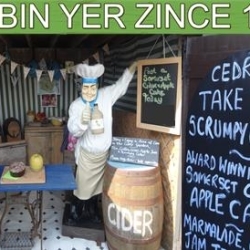 Take Away drinks and home made cake available to enjoy in our dog friendly cider meadow.